1. Tulasara means "Moving Towards Balance." in Sanskrit. We sat down with Allyson, Dosha esthetician, bridal elite team member and total babe, to find out what steps we need to take to get summer skin ready! Since summer is upon us here in PDX we are thirsting for knowledge, and yes that is a hint ;)! Meet Thomas. He is a Master Stylist at our Hawthorne location and he is a charmer to say the least! Thomas is one of those hair guys- who has a tip for any problem you having and he loves to educate you on your hair! Thomas is not only a Master but also a member of our Creative team and the Bridal Elite team! We caught up with him and learned some about why he loves this industry and loves being a #DoshaMaster! 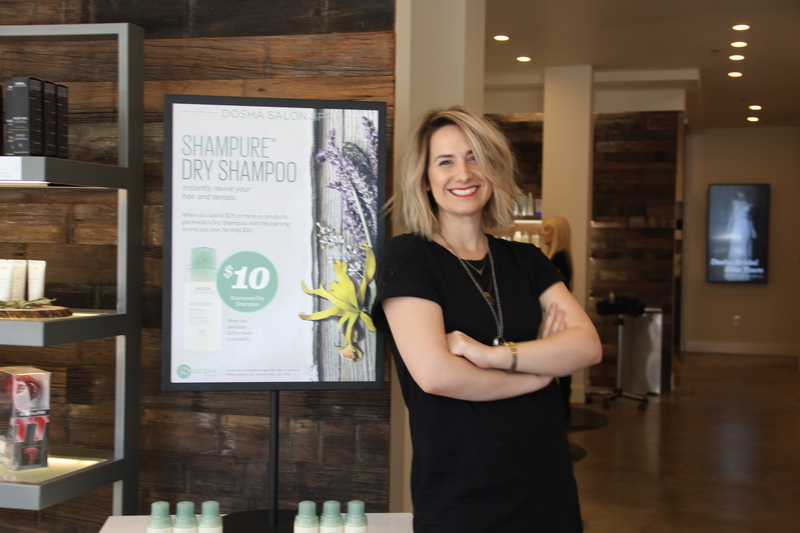 This month we sat down with Northwest Stylist Doza Barcelona to chat it up about Aveda Dry Shampoo! Seriously, who doesn't love Dry Shampoo? Doza definitely does! And here are her thoughts on the new Aveda favorite! Mothers Day is right around the corner and there is no better time to stop and reflect about how much our moms really do! This year we featured our District Manager Lisa and her daughter as part of our "Mini-Me" campaign! We caught up with them on set to find out what being a mom really means! This month one of our favorite things is an Aveda Classic-Air Control! 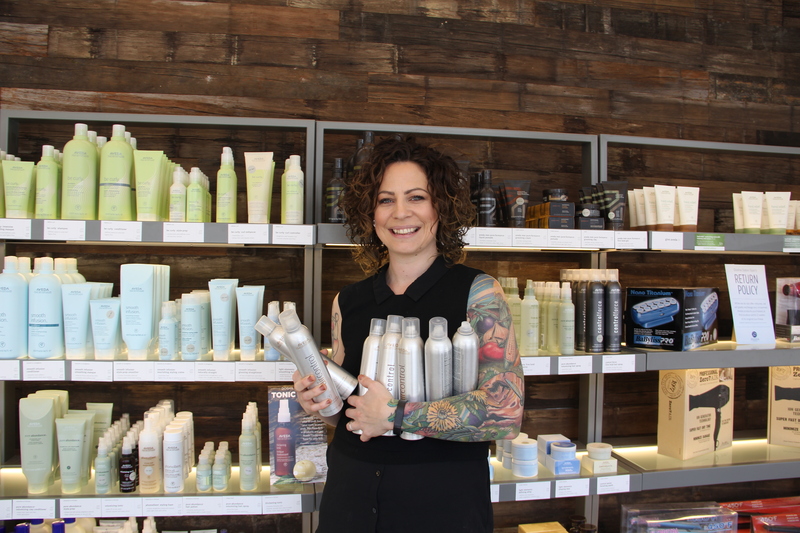 We caught up with Dosha Northwest Stylist Mykla Anderson to have an impromptu photo-shoot with the beloved hairspray and to find our why Air Control is one of her go-to products! And as usual with Mykla, we had way too much fun! Meet Shaddie! She is sassy, laugh-out-loud funny and has some killer dance moves (seriously ask her to show you sometime). 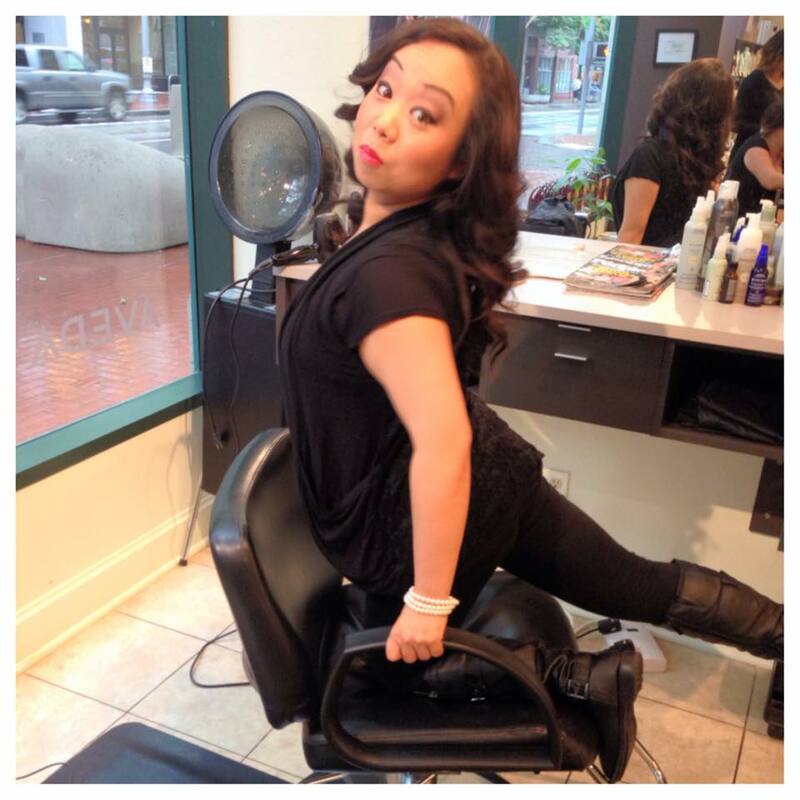 A master at our Dosha Northwest location, she has been with Dosha for 11 years! We sat down with her to learn more about her love for hair, puppies and Aveda Educator Geno Chapman. 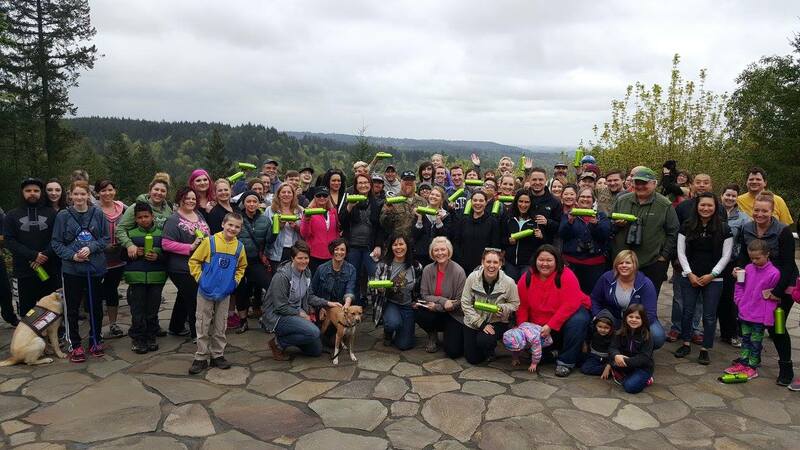 This Year Dosha Salon Spa is thrilled to be supporting their sister company the Aveda Institute Portland in raising money for The Hopkins Demonstration Forest as part of our celebration of Earth Month! Here is what you can expect and how you can get involved!!! 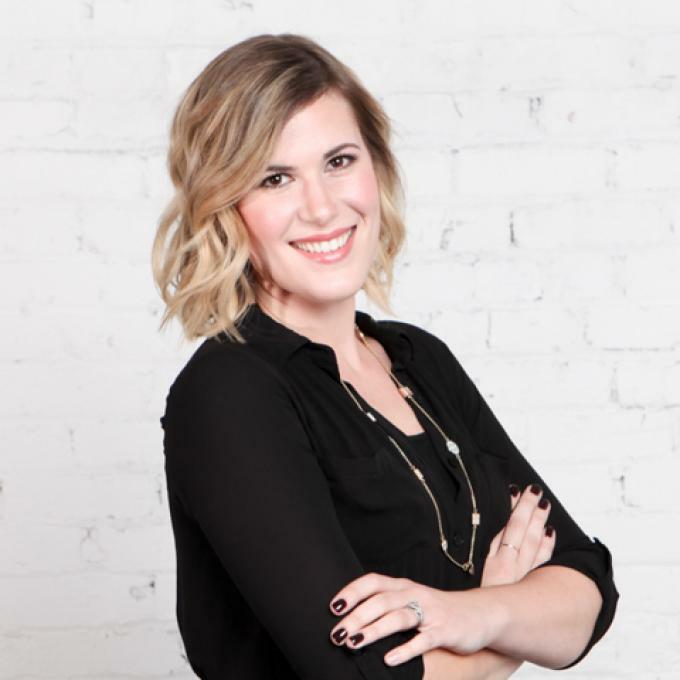 Kalli Peterson is a Master Stylist at our 5th ave location and she has been with the Dosha Team for 10 years! Kalli brings a wonderful presence to the team; she is kind, generous and above all, serious about her craft! We talked with Kalli about how she got where she is today and her hair journey!